We provide advanced spinal correction utilizing “state of the art” chiropractic techniques. 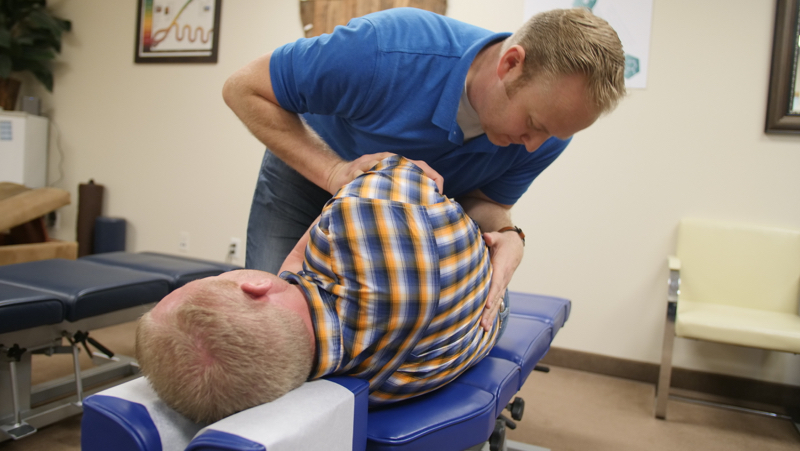 Never in the history of chiropractic have we been able to provide the level of help and expertise that now exists. 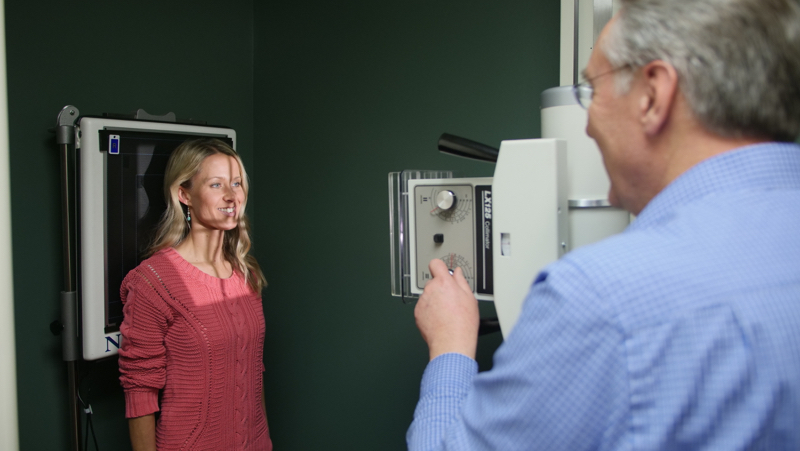 These newer correction methods are even safer, more comfortable and more effective than ever before. Ohana Chiropractic and Wellness Center has years of training and experience in performing spinal adjustments. We have also gone beyond formal education and learn a specialized technique called Chiropractic Biophysics (CBP). CBP uses specialized adjustments and corrective devices to enable you to improve your posture and spinal curves. In this way, you can receive the health benefits that proper posture can bring into your life! Ask us more about CBP and the great health benefits that come through posture and spinal curve correction.